Features the most technologically innovative leather ever developed. The StaSof® glove is made from new, exclusively tanned Taction™ APL™ cabretta leather, by Pittards® of England, offering a powerful grip, exceptional moisture resistance and the finest feel that's engineered to stay softer longer. 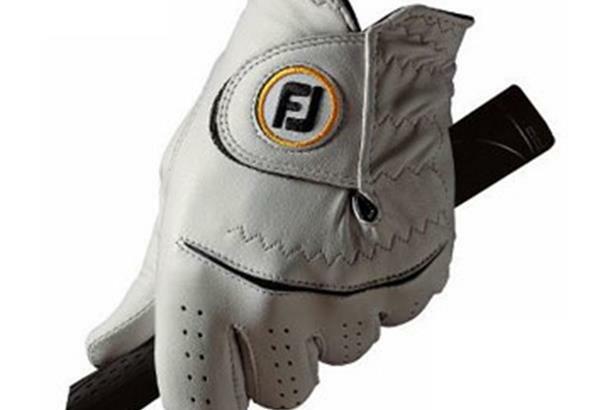 A Coolmax Lycra knuckle insert is positioned across the knuckles to provide a comfortable fit as the hand flexes. The angled ComforTab closure is strategically positioned for a precision fit and stress-free comfort. 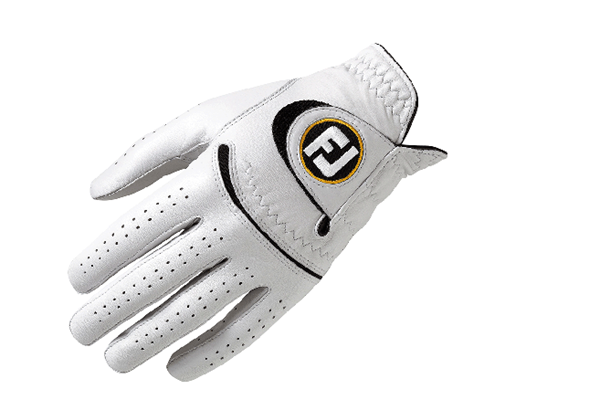 Delivers the ultimate in breathability and grip using exclusively tanned Taction APL leather to provide a softer but tackier grip. 3-Directional ComforTab closure provides a more precise and comfortable fit. The StaSof is great quality glove, slightly thicker than for a premium Cabretta but still giving good feel. They last a fair amount of time when they are taken care of, mine has remained dry and still looks fresh after a couple of months. Good fit and assuming you loosen after each shot it seems to remains as a good fit too (lesser gloves become slack and are thrown when they can't remain fit to my hand) I'd be quite happy to use this as a spring/Autumn not sure about full summer but quality nonetheless!